Elude.io | Play Elude.io free on iogames.space! How fast can you go? 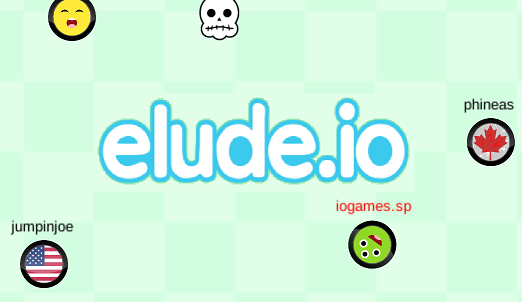 In elude.io, you collect as many stars as you can to increase your score... but there's a catch. When your score goes up, so does your speed! To play, just guide your player with your mouse cursor. That's it! 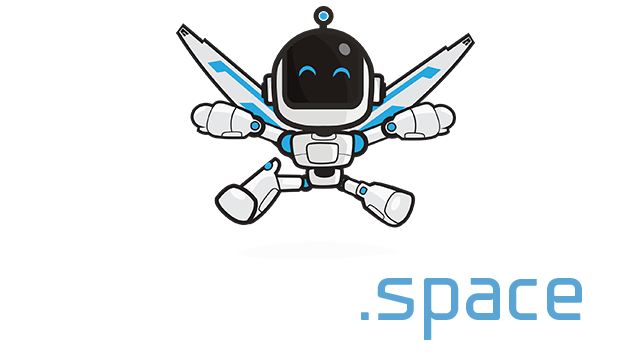 Collect stars, and avoid the skull enemies. - This gets much more difficult the faster you go. There is not a lot of strategy in this game. Practice dodging enemies as you play.